This week lets look at Spro-cas, founded in 1969 by the South African Council of Churches and the Christian Institute. Its initial form, Spro-cas 1, stood for Study Project on Christianity in an Apartheid Society, and it was directed by Peter Randall. Randall was a white liberal with strong anti-apartheid sympathies, and he pushed Spro-cas to struggle against the limits of apartheid society, but still attempted to stay within the realm of the “reasonable,” and thus be taken seriously by white people in South Africa. Later, Spro-cas 2 was formed—Special Project on Christian Action in Society—which was intended as the action wing of the organization. 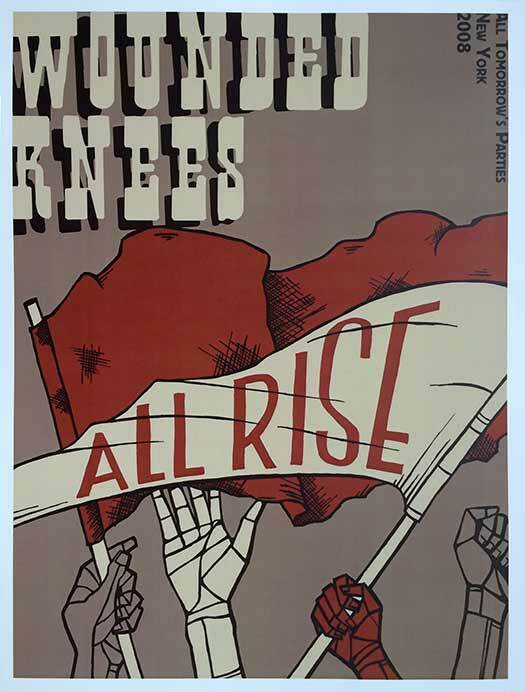 One of the primary activities of both wings was publishing, and between 1969–1973 they collectively put out about two dozen publications. Half of those are here in this post. I first found Spro-cas books in South Africa, where their publications are some of the only Left-wing apartheid-era books you can actually find (as most Left materials were banned until the early 1990s). Toward Social Change was the first of the books to catch my eye. Most of their publications were not intended for book stores of the book trade, but instead published as “reports” directed towards academics and civil society. Because of this, they are often quite minimalist in design, which I really like. The cover of this book caught my eye because of the super simple titling, unusual color choices (yellow and mint green? ), and bold montage of black South Africans. It’s as if the title speaks for itself, “Toward Social Change”—what more needs to be said? Migrant Labor, The Black Interpreters, and South Africa’s Political Alternatives have similarly basic covers, a single image and straightforward type treatments. The Gordimer book has the additional black spiral around the image, tying in the title and author via an interesting design choice. Much of Spro-Cas 2’s output was a series of research reports on different aspects of apartheid society. Visually what holds them all together is the strong logo/graphic of a man, naked, huddled in the back of a stylized box. It’s an extremely simply logo, but really powerful. The box is strange, it doesn’t exactly follow the logic of perspective, which makes it an impossible cage for the person, as apartheid was for so many. It also shows apartheid as an intensely alienating experience for white people, not just a tool of repression against black people. The graphic works as a total cover design for the two book below, and then as a branding logo on the two below that. The color changes don’t appear to signify anything specific, but it’s nice to see the same logo made distinct but unique color changes. 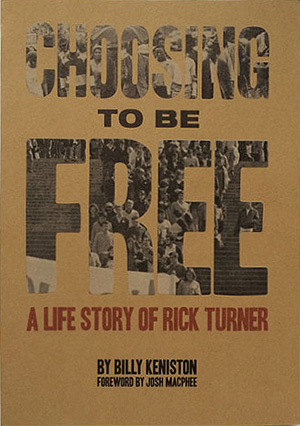 I actually first heard of Spro-cas from reading my friend Billy Keniston’s book Choosing to Be Free, a biography of white S. African activist and educator Rick Turner. 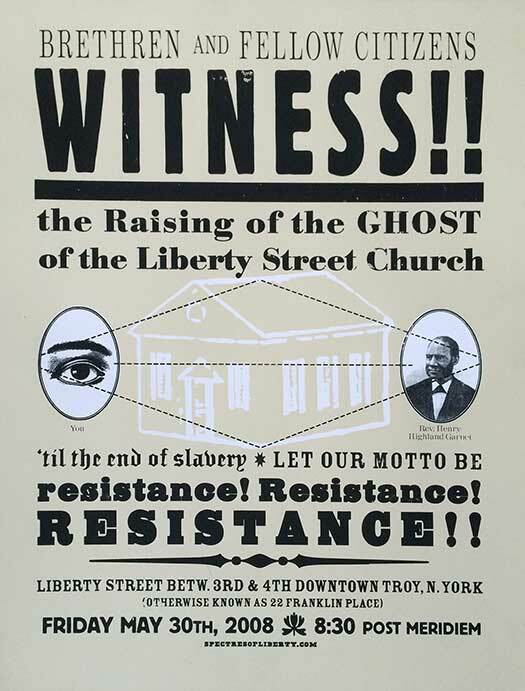 Turner is most well known for his book Eye of the Needle, where he lays out a relatively anarchistic vision for a future post-apartheid S. African society. The book was first published as a Spro-cas report, and has one of the most complicated covers of the series, with the letters of the title composed of a crowd of white people. 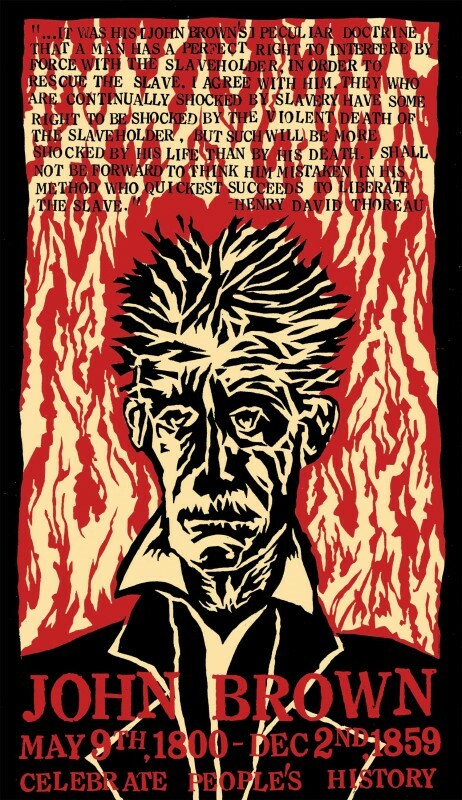 Keniston and printer/designer Charles Overbeck at Eberhardt Press decided to model the cover of the US edition of the Turner biography off this cover, which you can see below. 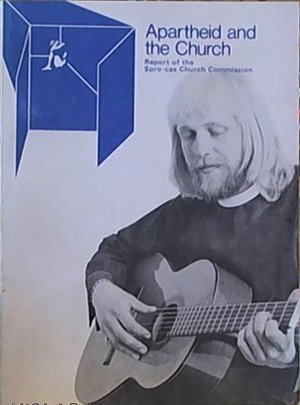 White Liberation was a compilation of writings by white anti-apartheid voices, including Rick Turner. 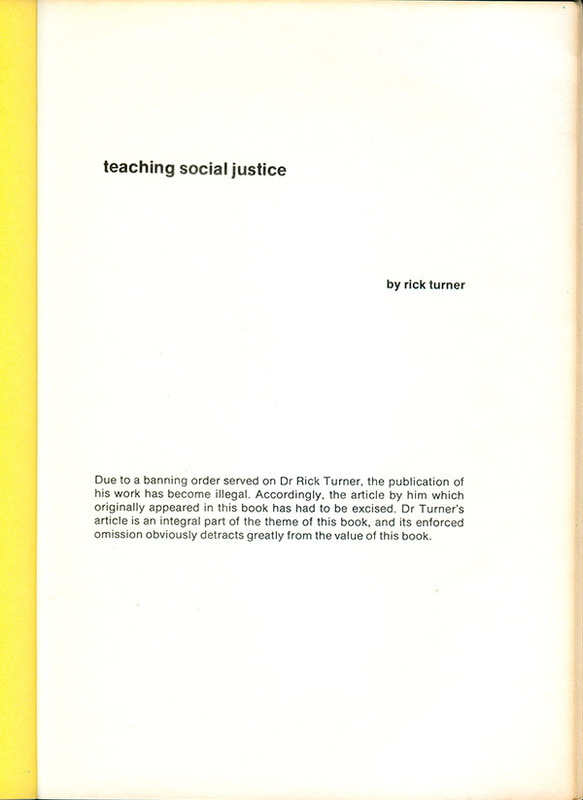 There are two editions of the book, the first contains Turner’s article “Teaching Social Justice,” while the second edition has it excised. This happened because Turner was put under a “banning order” by the government, which meant it was illegal to publish or broadcast his views. In an interesting and deeply political decision, Spro-cas decided to not simply remove the essay, but to publish blank pages instead, directly illustrating and calling attention to the ban. Spro-cas 2 was split into two projects, the Black Community Programme and a White Consciousness Programme, both eduction programs based heavily in the thought of Steve Biko and the Black Consciousness Movement. 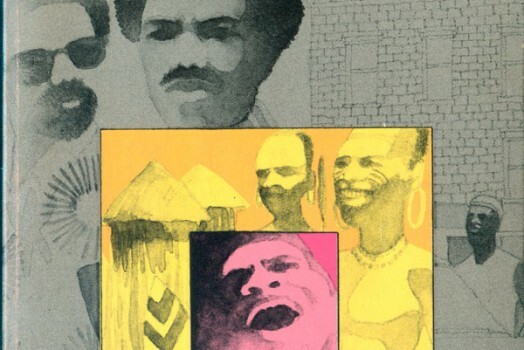 N. C. Manganyi’s Being-Black in the World came out of the Black Consciousness Programme, and A Taste of Power is Peter Randall’s account of the Black Consciousness Programme. A Taste of Power is supposedly the final Spro-cas assembled report and is labelled Spro-cas publication #11. I’m not sure how Spro-cas numbered their publications, because the numbers and dates don’t always seem to make sense or be in the right order. I don’t have a complete bibliography, but the info I do have is below. 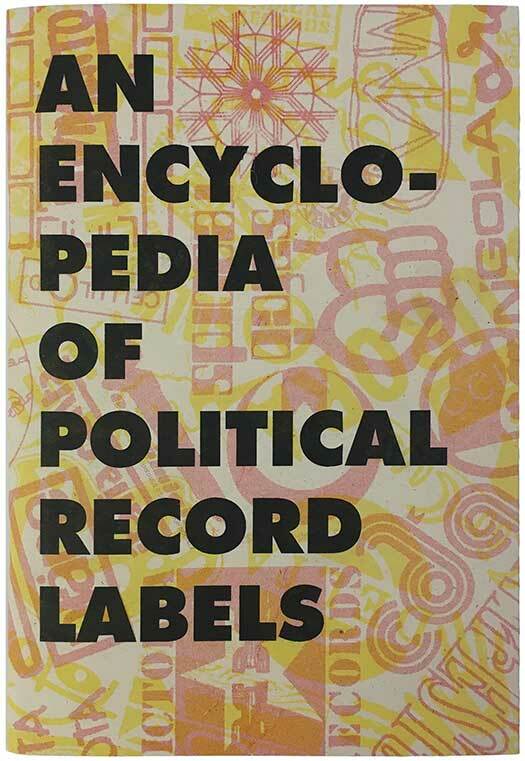 Randall went on to be one of the founders of Ravan Press, one of S. Africa’s most important anti-apartheid publishing projects. Ravan co-published some of the later Spro-cas titles, and republished some of the earlier ones as more traditional books, such as Turner’s Eye of the Needle. Eye of the Needle was then re-published again in the U.S. by Orbis Press, but now all three editions are difficult to find, and usually go for at least $50 online. All the Spro-cas publications are fairly rare at this point outside of S. Africa. Keep an eye here for future posts about Ravan! 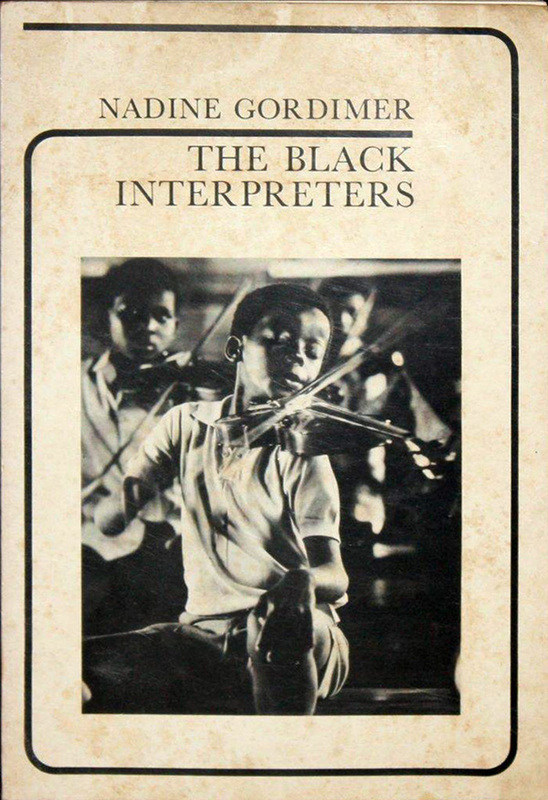 Nadine Gordimer, The Black Interpreters: Notes on African Writing (Johannesburg: Spro-Cas/Ravan Books, 1973). 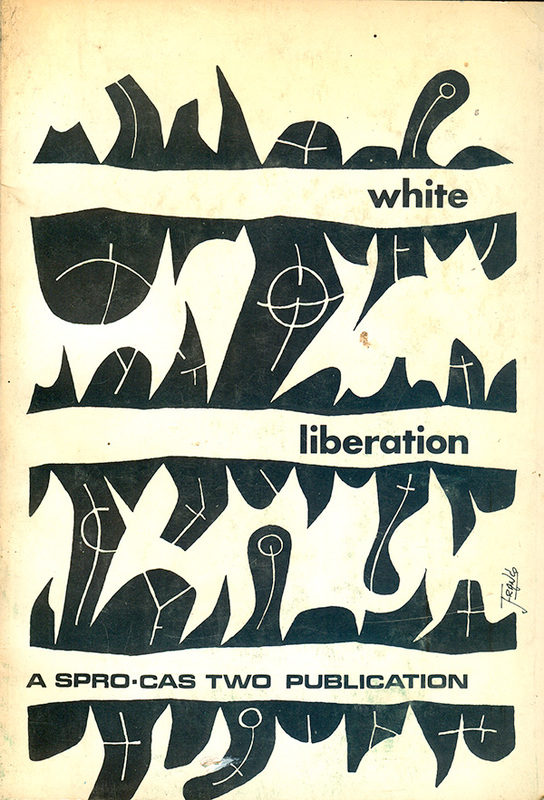 H. Kleinschmidt, ed., White Liberation, 2nd printing (Johannesburg: Spro-Cas, 1972). 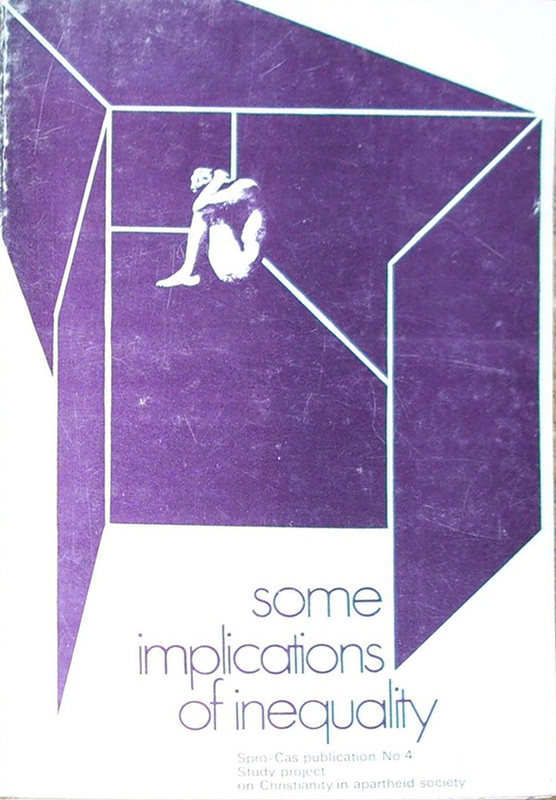 Cover design by Franco Frescura. 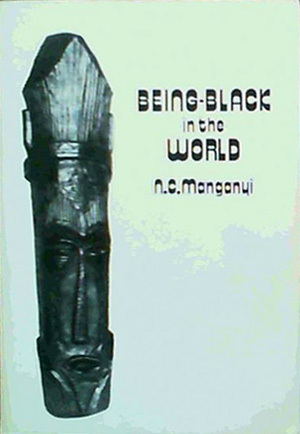 N.C. Manganyi, Being Black in the World (Johannesburg: Spro-Cas/Ravan Books, 1973). 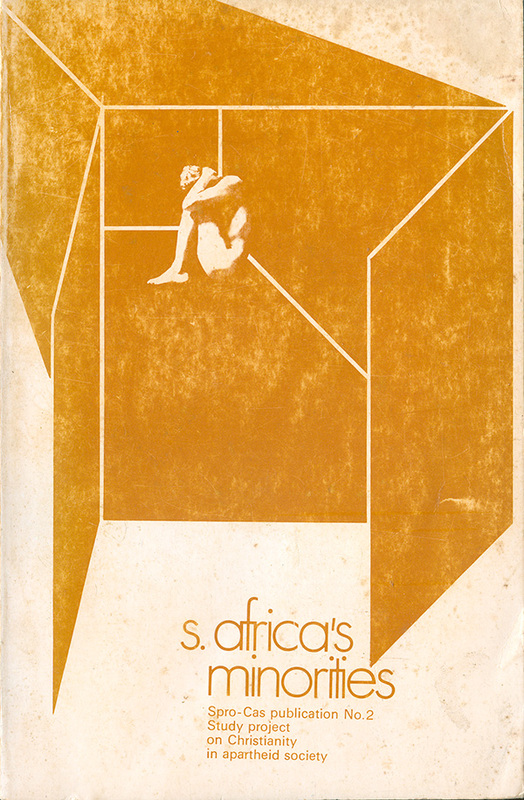 Peter Randall, ed., South Africa’s Minorities (Johannesburg: Spro-Cas, 1971). Cover design by Percy Itzler. 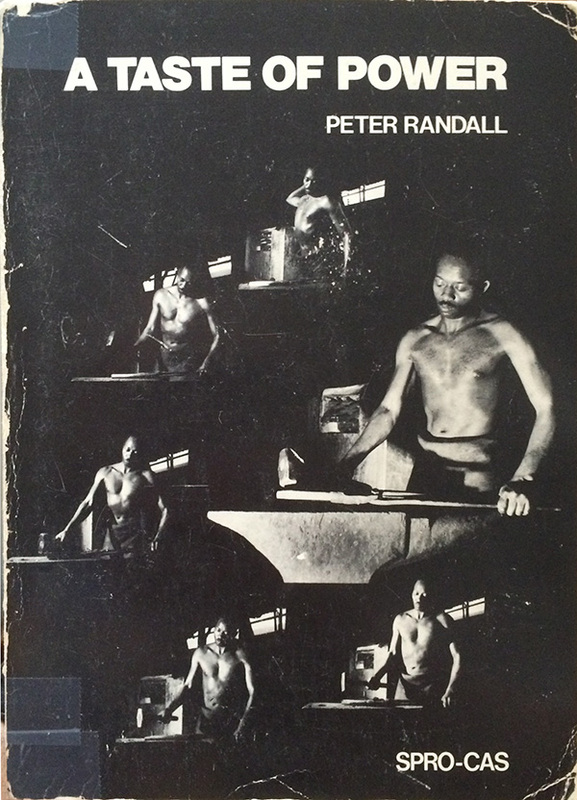 Peter Randall, A Taste of Power (Johannesburg: Spro-Cas/Ravan Books, 1973). Peter Randall, ed., Some Implications of Inequality (Johannesburg: Spro-Cas, 1971). 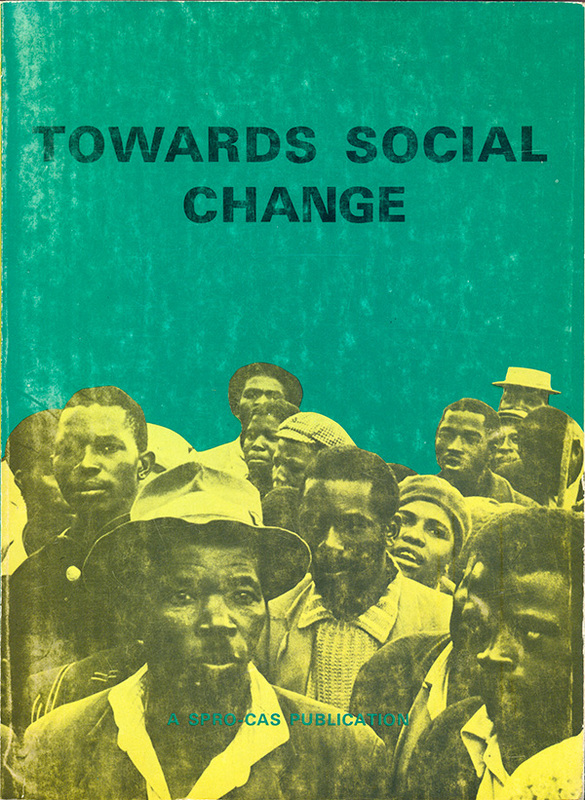 Peter Randall, ed., Towards Social Change (Johannesburg: Spro-Cas, 1971). Cover design unattributed. Spro-cas, Apartheid and the Church (Johannesburg: Spro-Cas, 1972). 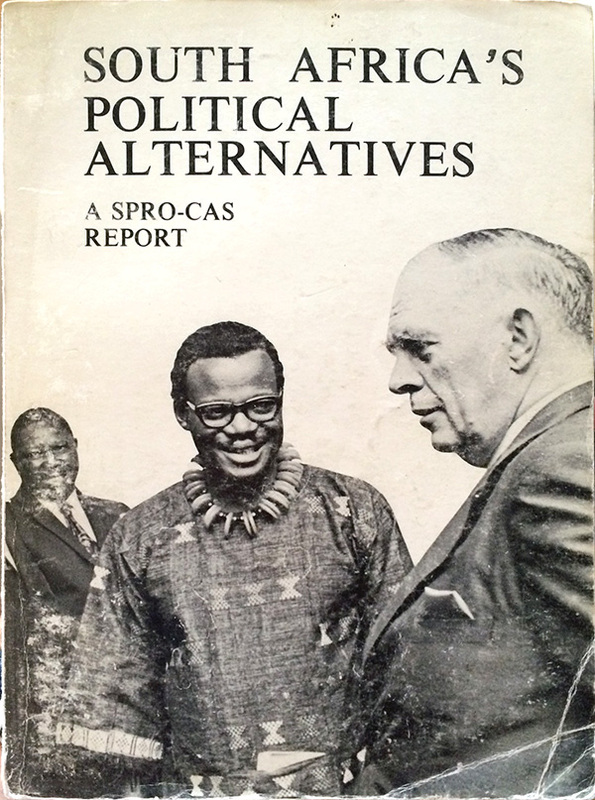 Spro-cas, South Africa’s Political Alternatives (Johannesburg: Spro-Cas, 1973). 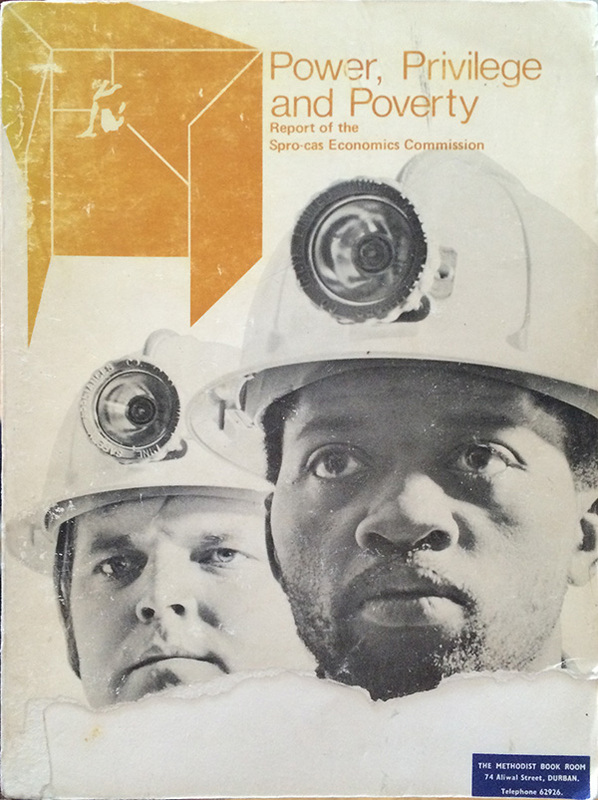 Spro-cas Economics Committee, Power, Privilege and Poverty (Johannesburg: Spro-Cas, 1972). 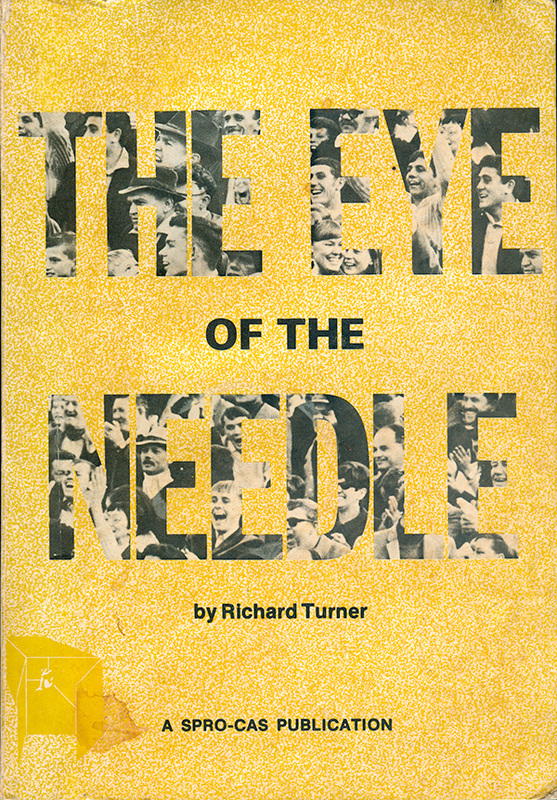 Richard Turner, The Eye of the Needle: An Essay on Participatory Democracy (Johannesburg: Spro-Cas, 1972). Cover design by Danie van Zyl and Isobel Randall; photographs by Africamera. 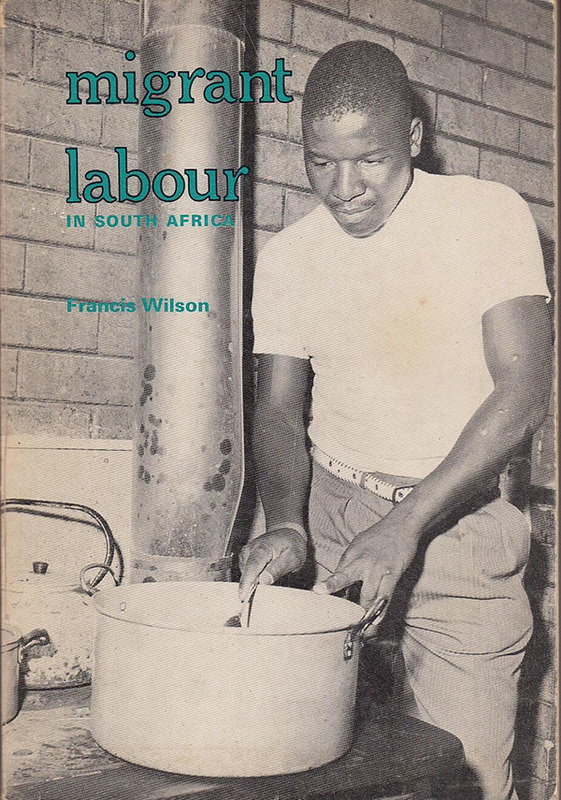 Francis Wilson, Migrant Labor in South Africa (Johannesburg: Spro-Cas, 1972).